Invest in only what you need. Shine Medical Aesthetics offers our own clinically advanced skin care line developed by Dr. Moon and various partners in the skin care industry. 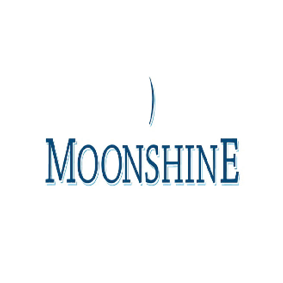 Moonshine products are for daily skincare, anti-aging, and pre and post treatment care for dermatology procedures. Obagi for Life” is our commitment to you and a lifetime of beautiful healthy-looking skin. 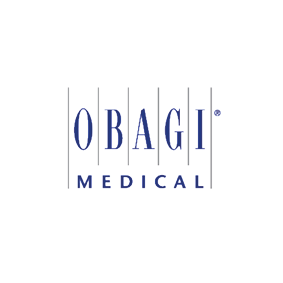 Our role as a worldwide leader in skin health is based on a belief that regardless of your age or skin type, there truly is an Obagi for everyone. Elta MD offers a line of superior sun protection formulas, designed with maximum efficacy in mind. 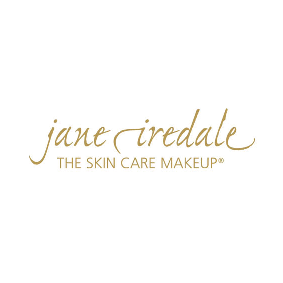 Their broad-spectrum formulas are designed for use by all skin types. 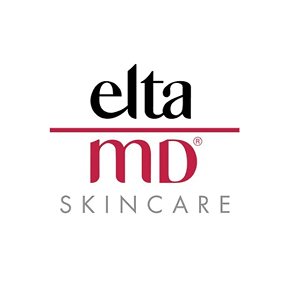 Elta MD protects, nourishes and beautifies the skin with each application. 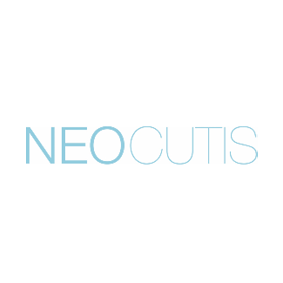 Neocutis is a complete line of skin care products designed to heal the skin, prevent scarring, and diminish visible signs of aging. The Sonic Skin Cleansing System uses a sonic frequency of more than 300 movements per second to clean, soften and smooth skin. In just 60 seconds, the brush gently removes makeup 6X better than manual cleansing, minimizes the appearance of visible pores and leaves skin feeling and looking smoother. Explore natural, long-wearing products, from primers to mattifiers, which nourish and protect your skin and show off your most even, fresh complexion. Created in various formulations to suit your needs, and in shades to flatter a wide range of skin tones, it’s like therapy for your skin. 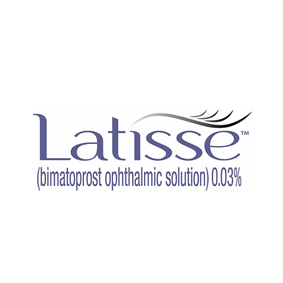 Medically based products that are formulated with pharmaceutical-grade ingredients. 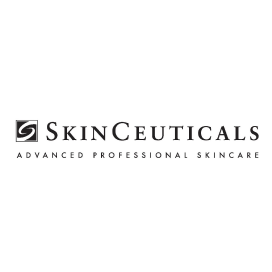 SkinCeuticals was among the first brands to offer dermatologist skincare, and today their clinically proven products are available through a variety of skincare professionals, including dermatologists, plastic surgeons, and aestheticians. Sign up to receive 20% off your first purchase.